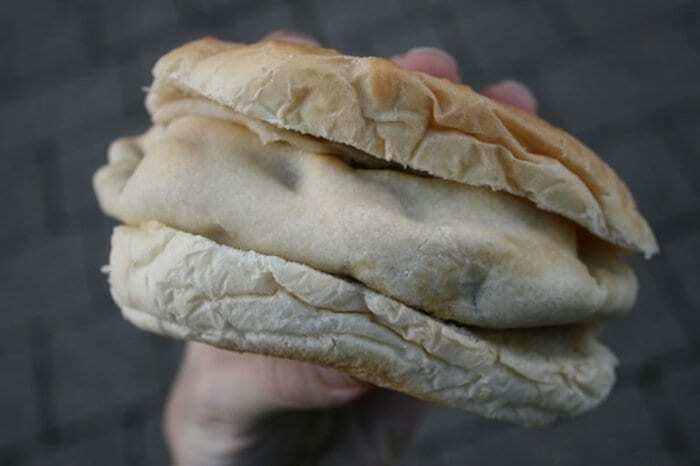 Mancunians' favourite foods (and one to avoid). How many have you tried? From rag pudding to pasty barm, black peas to Manchester caviar – Greater Manchester can lay claim to some truly lip-smacking regional treats. But while many of Manchester’s most famous dishes remain regularly on the menus of restaurants across the city to this day, others have become less familiar. However, we reckon many a Manc will have sampled most if not ALL of the below beauties at some point down the years, whether they liked it or not! 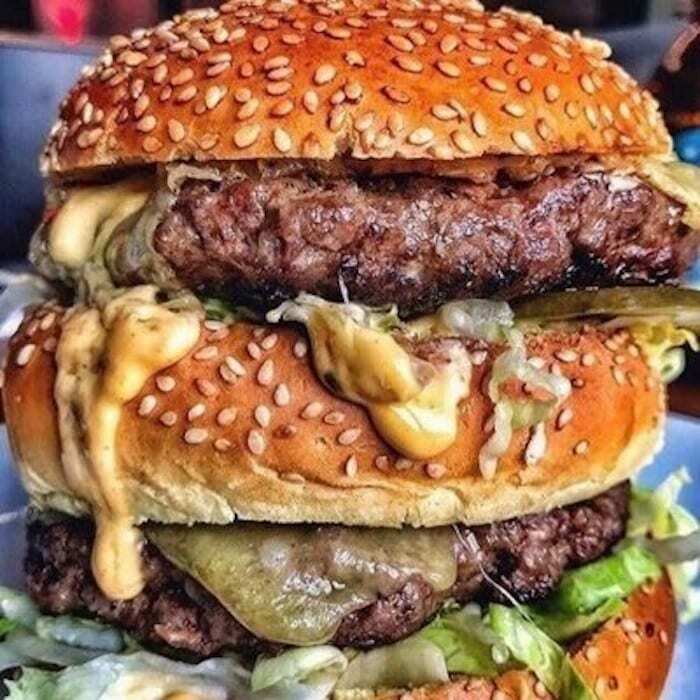 Here’s our round up of the Manc foods you must try before you die according to Dianne Bourne, with a little help from Louise Rhind-Tutt and Stephen Lewis. And if you think we’ve missed any, let us know in the comments. Probably the most famous Manc dish on our list, the Lancashire hotpot remains a hot food staple on dinner tables across the UK. 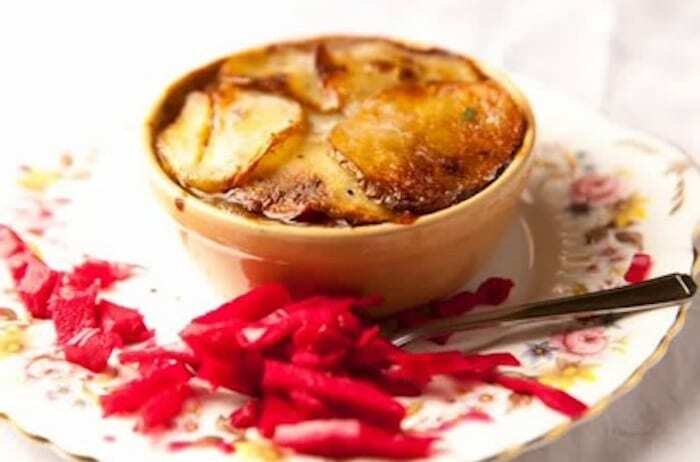 Traditionally it is made with lamb or mutton, onions and stock and topped with sliced potatoes before being cooked low and slow until the potatoes on top go crispy. Famously associated with Coronation Street thanks to the fictional Betty Turpin’s hotpot, the meaty mantle was taken up by the soap’s Jennie McAlpine when she launched her own restaurant in Manchester with husband Chris Farr in 2012, Annies on Old Bank Street. 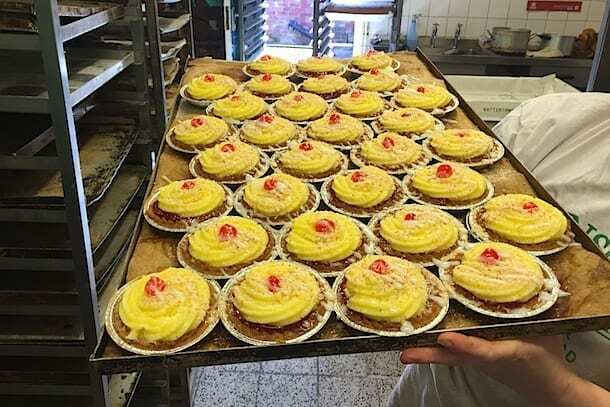 One that may bring back memories of school dinners, and perhaps some stifled sniggers, the Manchester Tart is a tricky one to pin down these days. Not least because there’s no definitive recipe for the sweet confection. The general consensus is that it’s a shortcrust pastry casing, with a dollop of some kind of jam, bright yellow custard and then a sprinkling of coconut and glace cherry on top. In more recent years, the region’s finest chefs have created their own versions of the pudding, that appears to have its origins from the Victorian domestic goddess Mrs Beeton’s acclaimed cookbooks. Never heard of a rag pudding? 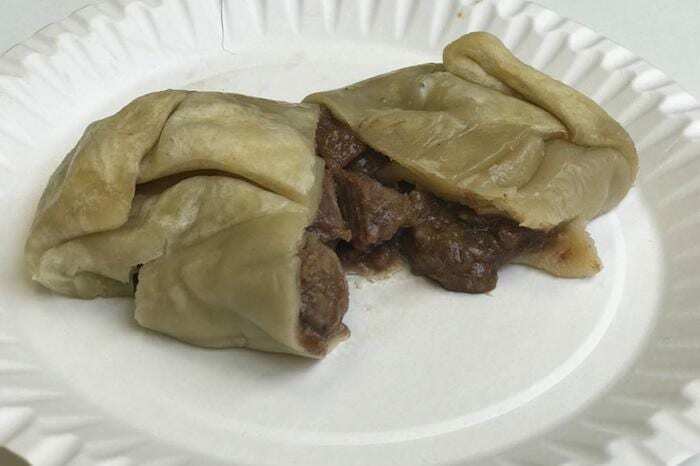 Then you’re missing out on this delicious dollop of diced and minced beef and onion gravy inside suet which is hand-folded and then traditionally cooked in a “rag” or muslin cloth to give it its distinctive shape, and that name. Carbs are a northerner’s best friend. And double carbs are clearly a Boltonian’s birthright, thanks to the invention of the pasty barm by the town’s celebrated Carrs bakers. 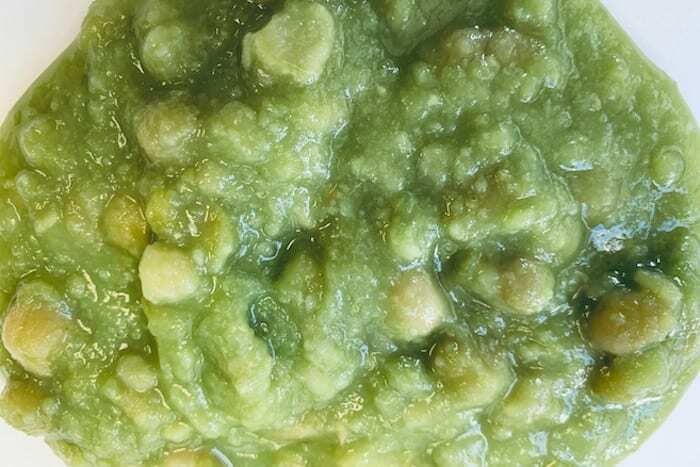 To anyone outside of the region, it might be known as mushy peas. But here in the city it’s Manchester caviar. And the rich green jus must be slathered at will over your chippy tea. 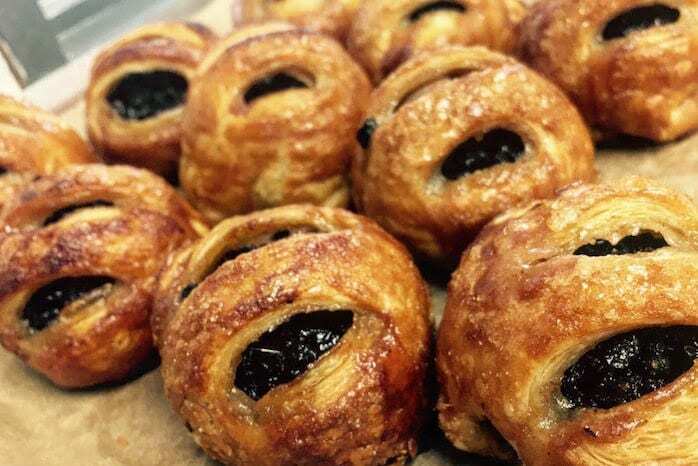 The origins of the Eccles cake stretches back some 300 years, and they were even briefly banned in 1650 by Oliver Cromwell, due to the Puritan belief that they had pagan connections. They’re pretty devilish, to be fair – a rich sugary puff pastry shell encasing a mix of currants and raisins. Sometimes known as “fly cake” thanks to its dark fruity innards looking like a load of squashed bluebottles, they remain one of the most widely distributed Manc delicacies, thanks to the Real Lancashire Eccles Cake company which ships them around the world from its base in Ardwick. 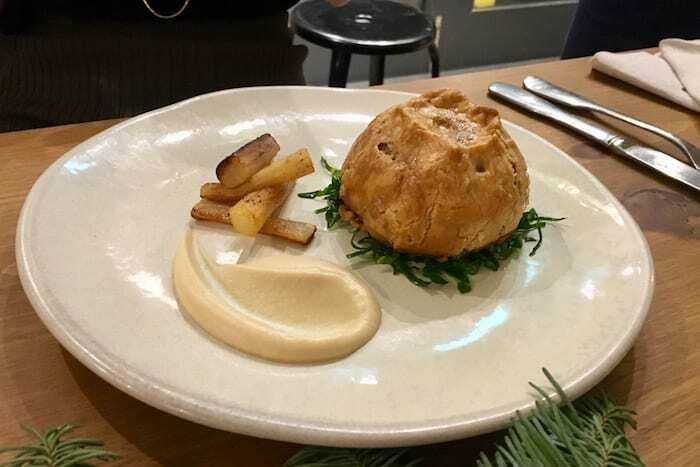 Posh versions can be found at the newly-launched Mamucium restaurant near Victoria, which is, of course, named after the original name for Manchester. 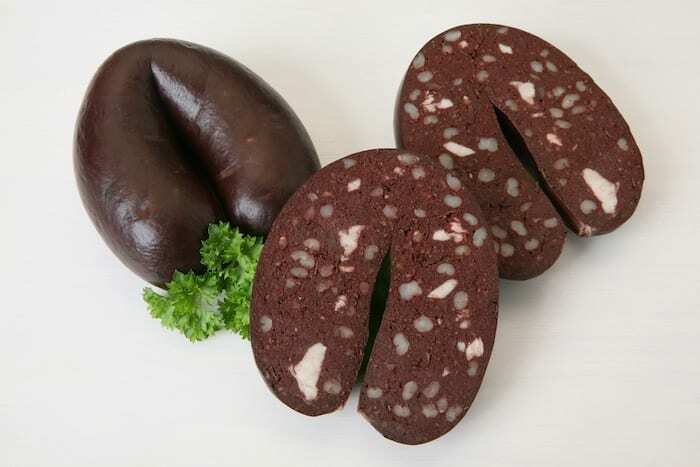 The Bury Black Pudding company, whose recipe dates back 100 years, is now the only manufacturer of the puds still based in Bury, and they proudly retain a stall at the world famous Bury Market too. Handily, you can also pick it up at most good supermarkets too. 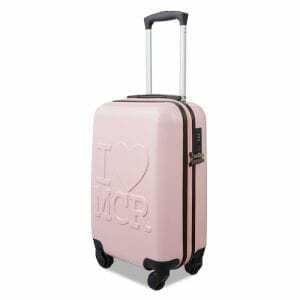 Our most modern inclusion, thanks to the creative minds of Manchester’s Solita restaurant (Northern Quarter, Prestwich and Didsbury). 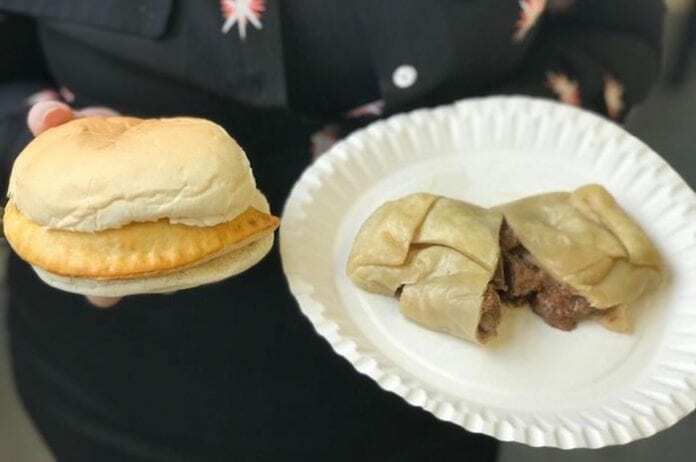 Also known as Friday pie, it’s said the butter pie was originally created by Catholics in Preston who did not eat meat on Fridays and so substituted beef with butter. This humble pie is now a Lancashire classic, with just a handful of ingredients: potato, butter, onion, salt and pepper. One of the finest examples can be found at The Creameries in Chorlton. It’s so good its fans include national restaurant critics. Marina O’Loughlin of The Sunday Times was delighted with hers earlier this year, describing it as “a fantastically austere-luxurious thing – layers of buttery potatoes and onion in the lightest, flakiest pastry…”. Talking of dishes which aren’t the prettiest, let us introduce you to tripe, one of the few foods which deserve an X certificate. When it comes to food, sometimes appearances can be deceptive. But not with tripe. If you’re wondering if it tastes as repulsive as it looks, the answer is no it doesn’t. It tastes much much worse. Tripe is the lining of a cow’s stomach. But you don’t have to be vegan or vegetarian to find it repulsive. 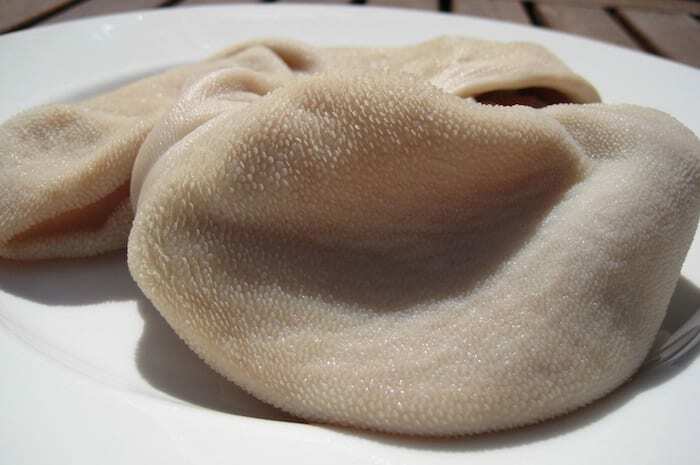 To make it fit for human consumption – which most people say tripe can never be – it has to be boiled and bleached. This gives it its distinctive white colour. It’s loved by dogs but avoided at all costs by most humans under the age of 70. You may find it hard to believe, but tripe was once incredibly popular in these parts. One chain, UCP (United Cattle Products) had shops all over Manchester with sheets of tripe hanging in the window, possibly to deter robbers. There was even a UCP on Market Street with a dining room. Unsurprisingly, apart from the odd stall on a local market, there aren’t many places you can buy tripe these days. That’s because it’s one of those foods that people don’t eat any more. Why? Because they don’t have to. 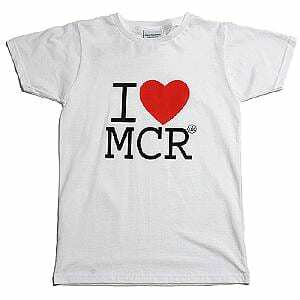 Invented by amateur chef Ben Holden in 2010, who had pondered how to put a Mancunian spin on the Scotch egg. 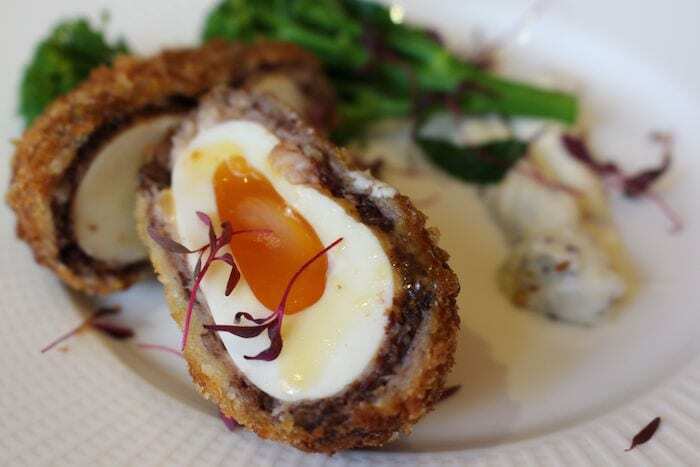 The result was the Manchester Egg – a pickled egg coated in black pudding and sausage meat, wrapped in panko breadcrumbs and deep-fried until golden brown. It became a local sensation at The Castle pub in the Northern Quarter. A traditional Lancashire dish that has remained popular across Greater Manchester over the years – especially on Bonfire Night. Made from the purple podded pea also known as carin peas, they are soaked overnight and simmered to a mushy pea type substance and best served with lashings of vinegar. 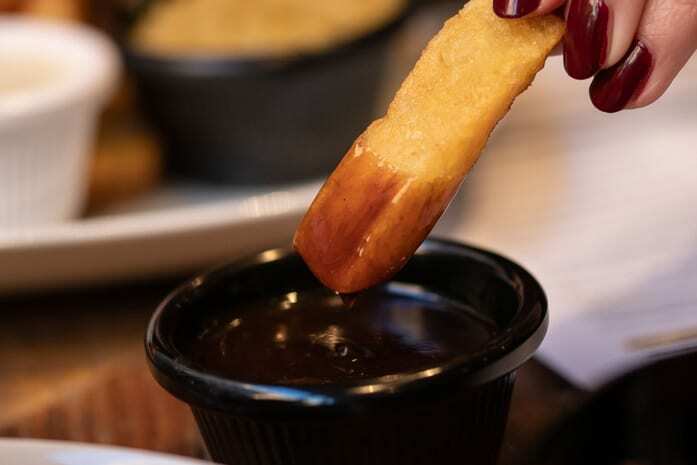 Aah, gravy. The rich sauce of the north that can improve pretty much any dish with a swirl of its salty, beefy goodness needs no further explanation.